Qatar's Gigabit-speed fibre penetration is the highest in the world, thanks to the rapid roll-out of Ooredoo Fibre, transforming how people experience digital services, according to a new Arthur D. Little report launched at Mobile World Congress 2018. The report, "Gigabit Fibre Driving Innovative Services in the Home," shows that 99 percent of Qatar's households are covered by fibre, nearly double the penetration rate compared to 2012, and matched only by Latvia, Lithuania, and Singapore. Now, 88 percent of households in Qatar are connected to fibre, also the world's highest rate, matched only by Singapore. Aligned with Qatar National Vision 2030's nationwide digital transformation, Ooredoo Fibre's deployment has contributed to Qatar having the world's-fastest fibre speeds of up to 10Gbps. Gigabit broadband is commercially available in only about 10 countries worldwide. 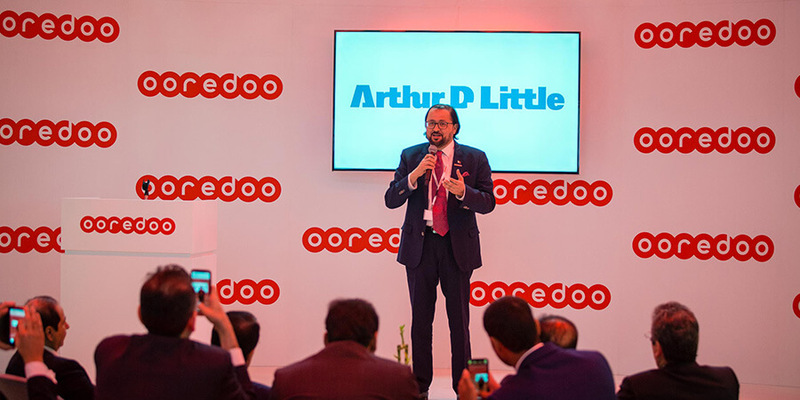 At Mobile World Congress, a delegation of Ooredoo and Arthur D. Little senior executives launched the report. "Mobile World Congress is the ideal platform to showcase how Ooredoo's investment in our nationwide fibre network is enhancing Qatar's standing as a global innovation leader," said Waleed Al Sayed, Chief Executive Officer, Ooredoo Qatar. "Industry-best fibre, 4K TV, and Wi-Fi mesh services are transforming how the people of Qatar experience the Internet and digital video content. This research shows how Ooredoo continues to deliver on our promise of making Qatar one of the world's best-connected countries." In particular, Ooredoo has seen strong success on its triple play offer, which bundles Wi-Fi with Ooredoo TV content packages, and landline phone. Qatar has the world's second-highest triple play take-up, at 73 percent, driving adoption of ultra-high-definition 4K TV services. As the Middle East's first operator to launch 4K TV, Ooredoo now offers its triple play customers two channels of 4K TV, which will support immersive broadcasts of live mega-events, thematic channels, and video on-demand. Ensuring that Gigabit fibre speeds flow to devices, Ooredoo is a regional champion of Wi-Fi mesh products, especially with the Netgear Orbi Wi-Fi system. 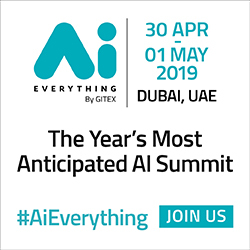 Dr. Karim Taga, Managing Partner and Global Practice Leader, ADL TIME, said: "Qatar's success as a global fibre leader is primarily based on Ooredoo's successfully connecting virtually all households to industry-leading Gigabit fibre, and then offering these higher speeds at the same price. 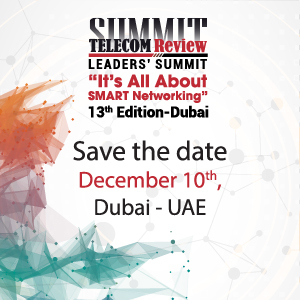 Countries that aspire to be fibre leaders should follow Qatar's lead in making Gigabit-speed fibre widespread, affordable, and filled with rich content." Based on a global market survey, "Gigabit Fibre Driving Innovative Services in the Home" is the 2018 update to Arthur D. Little's "Global Fibre to the Home (FTTH)" study, which was first published in 2010. The full report will be available online soon.